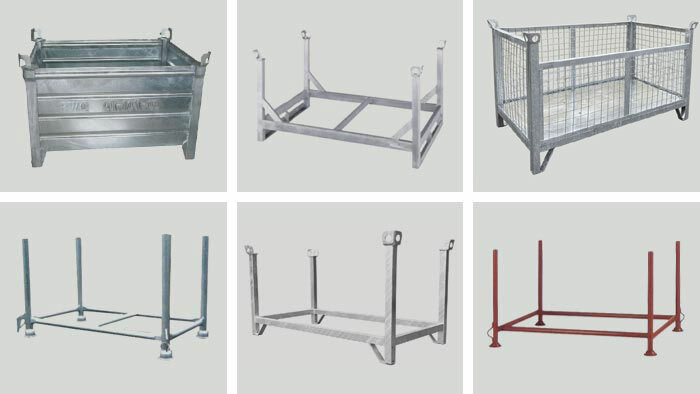 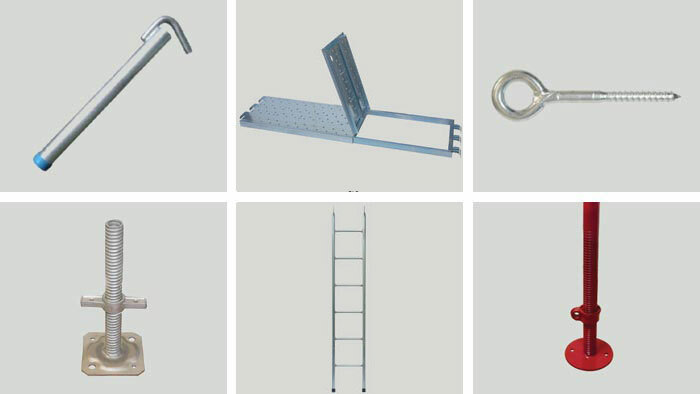 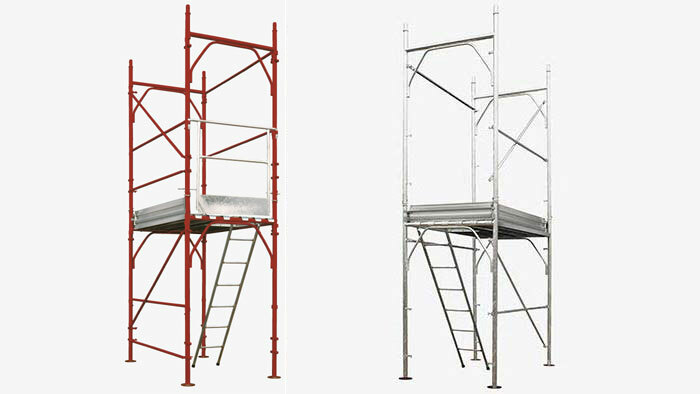 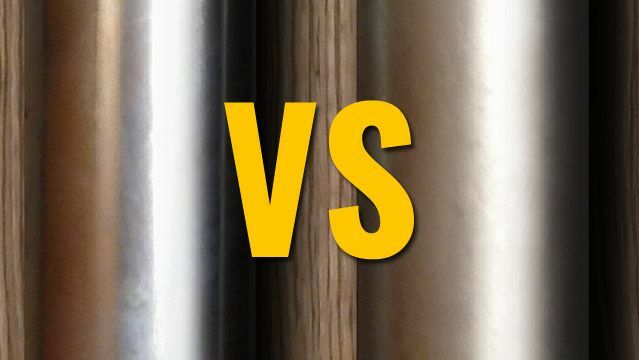 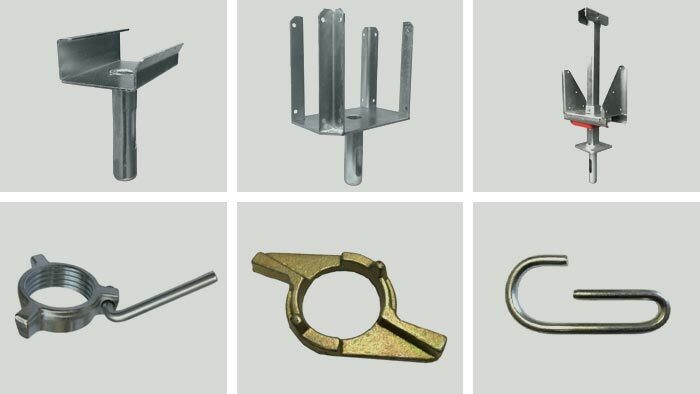 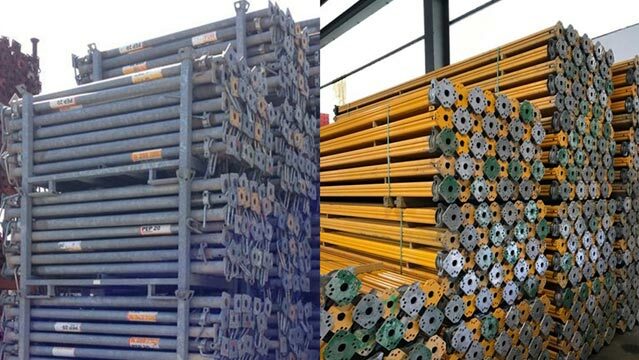 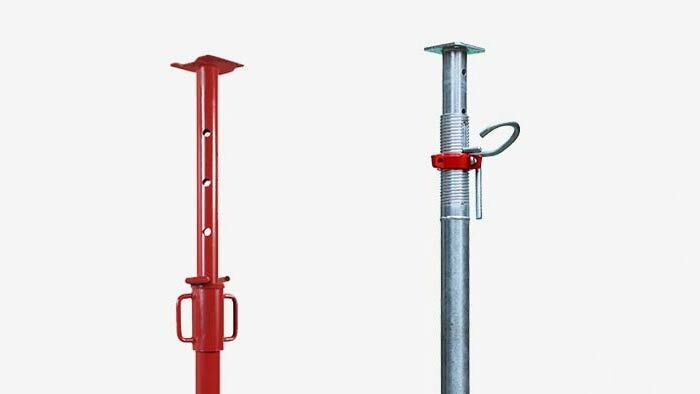 Simple, orthogonal, sviwel,fixed couplings for worksite barrier, couplings for beams and many other types. 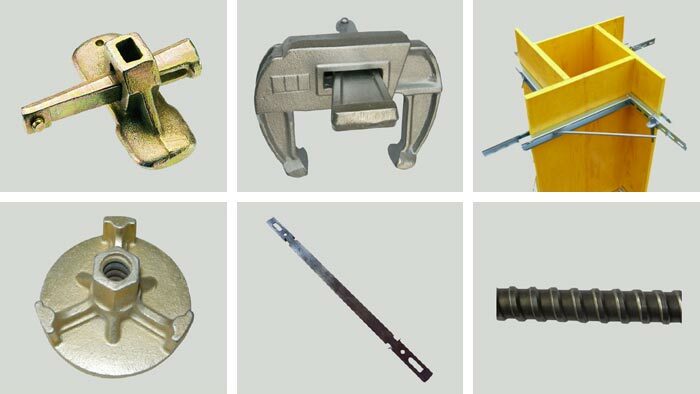 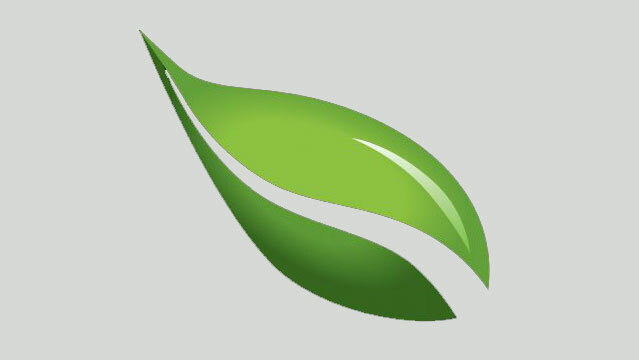 Discover the most appropriate for you. 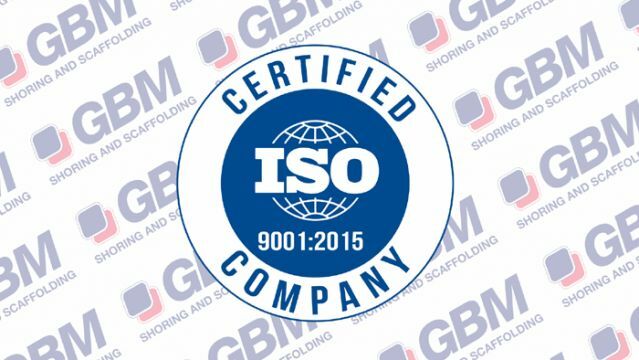 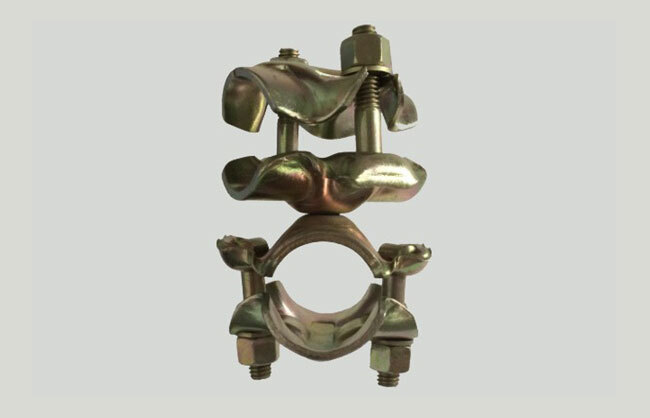 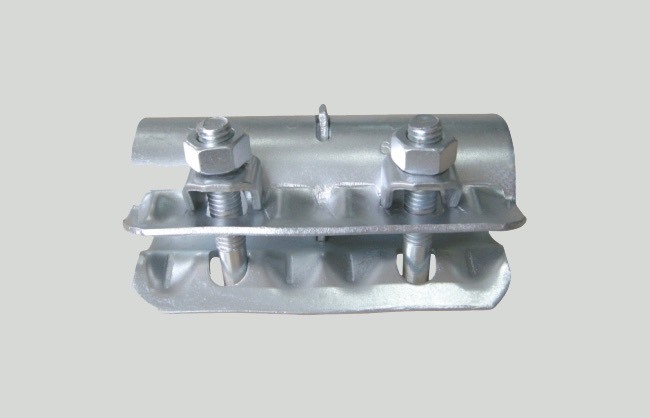 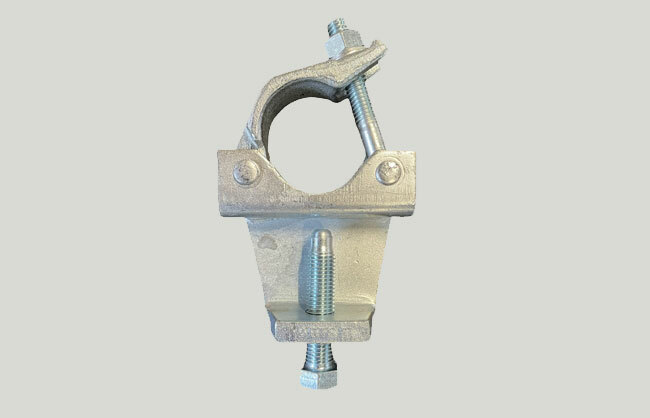 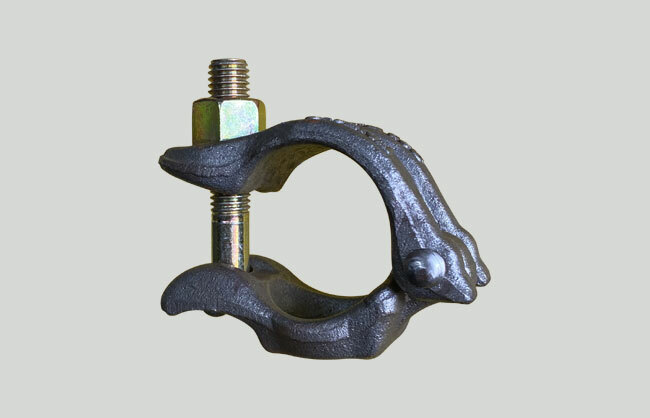 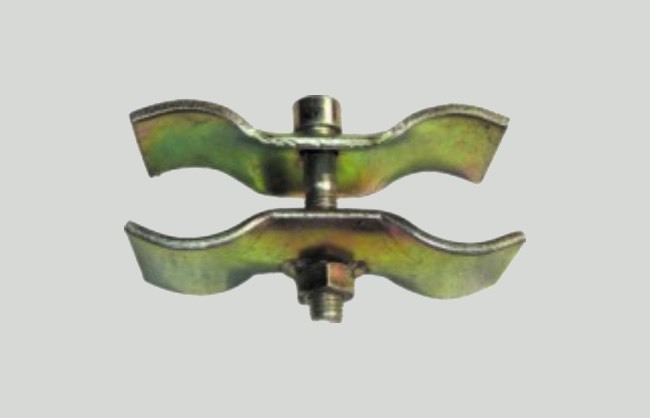 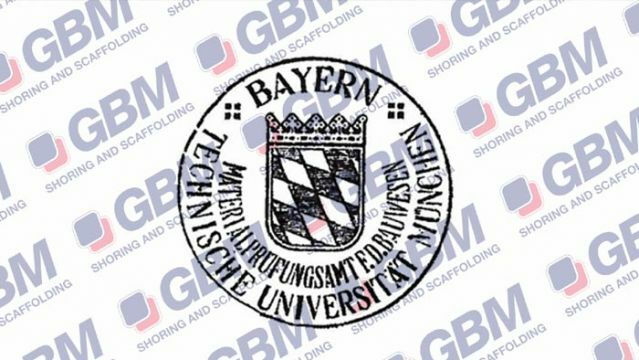 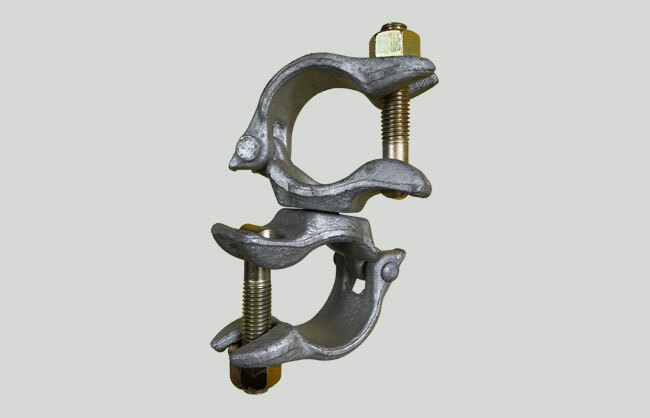 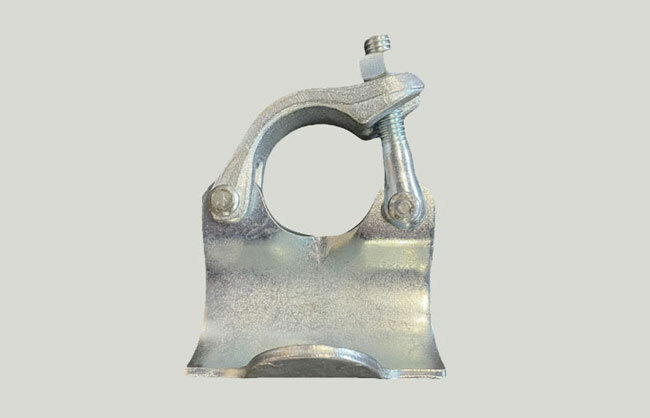 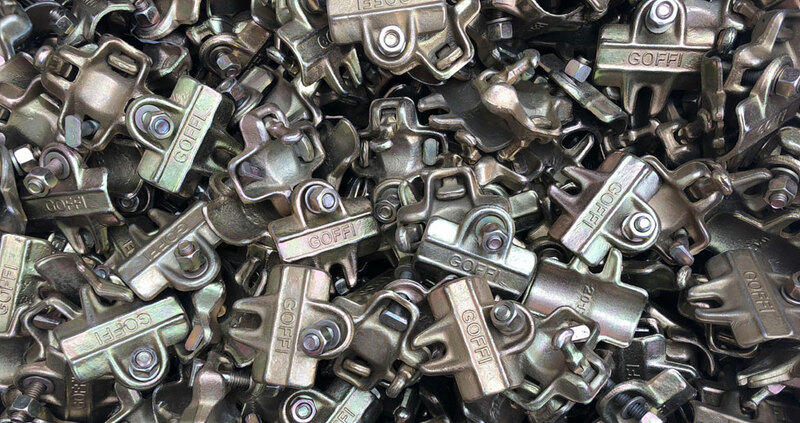 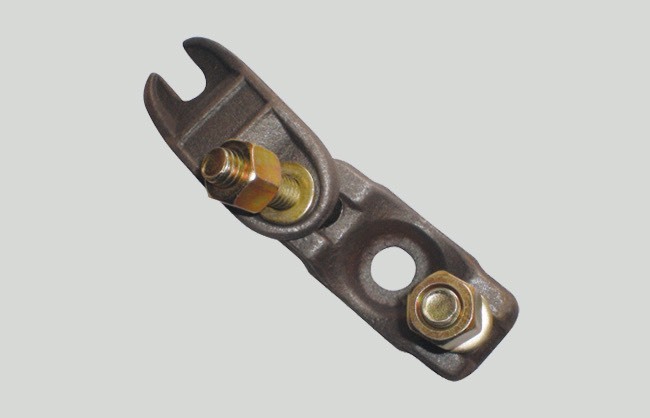 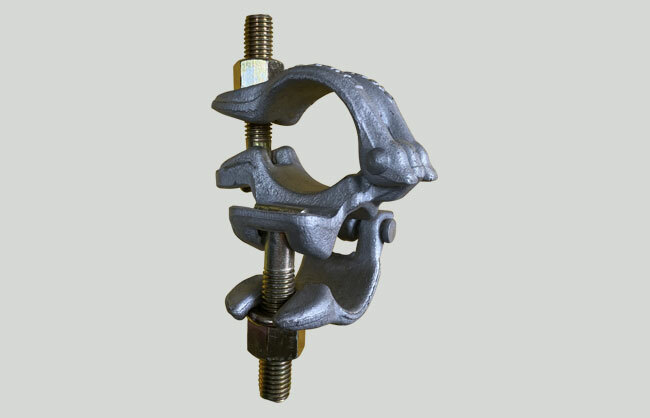 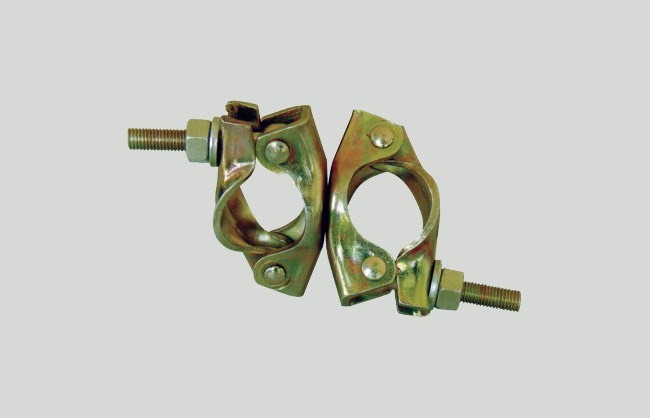 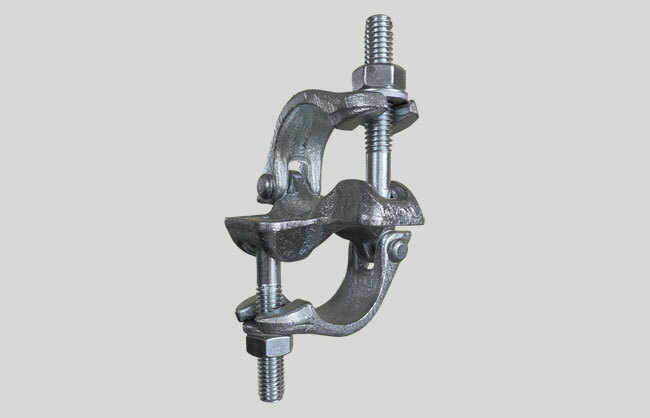 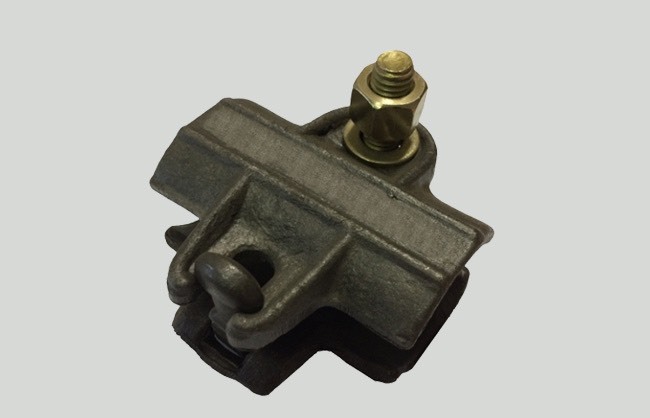 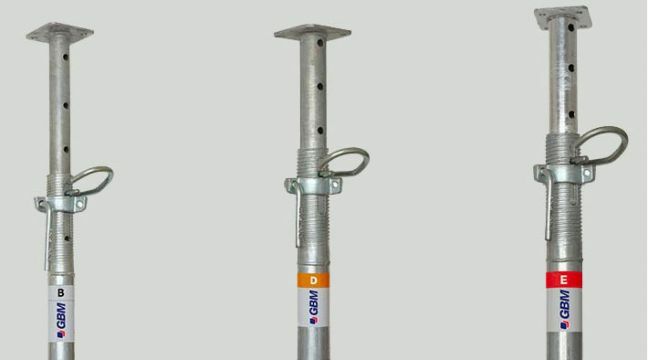 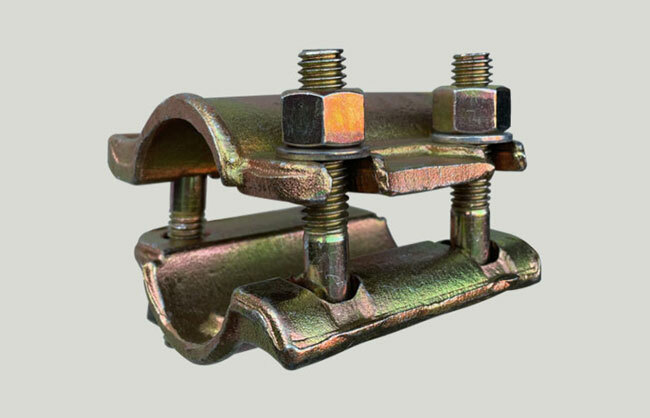 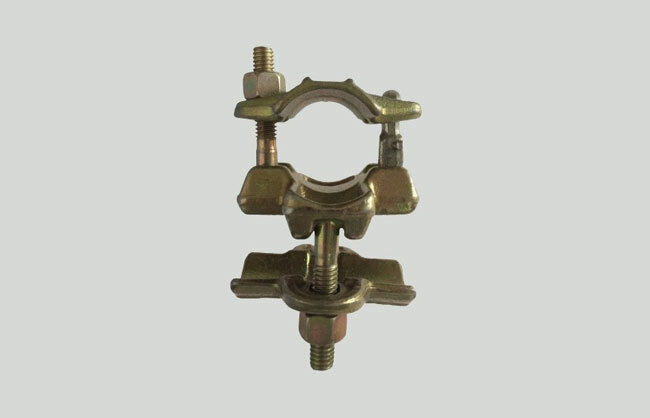 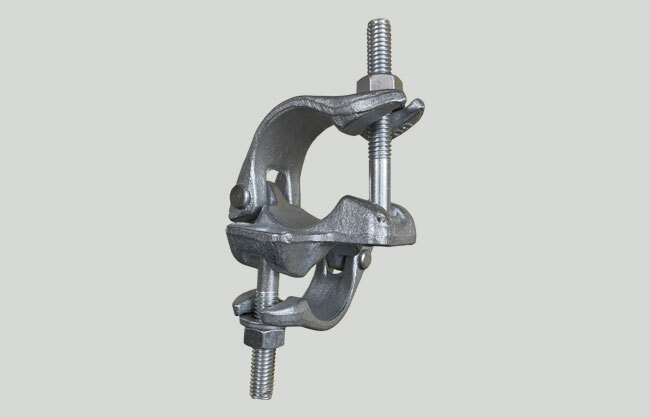 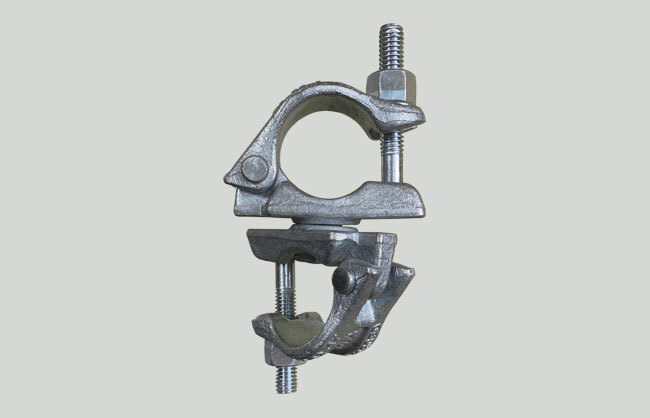 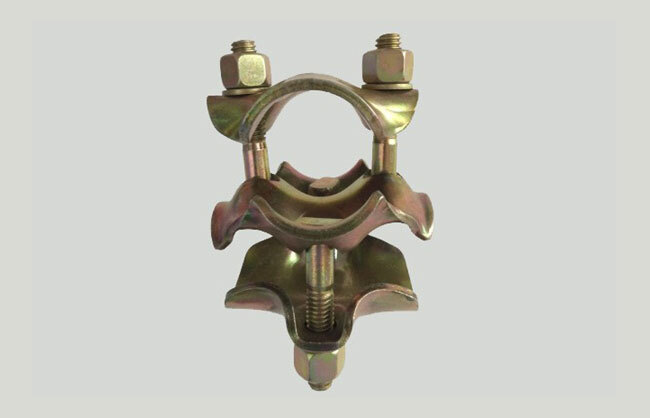 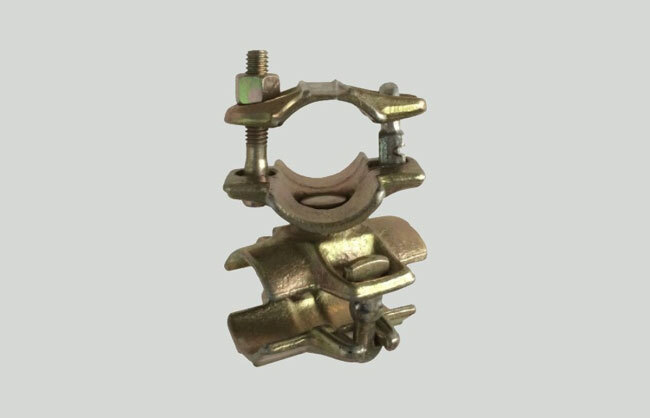 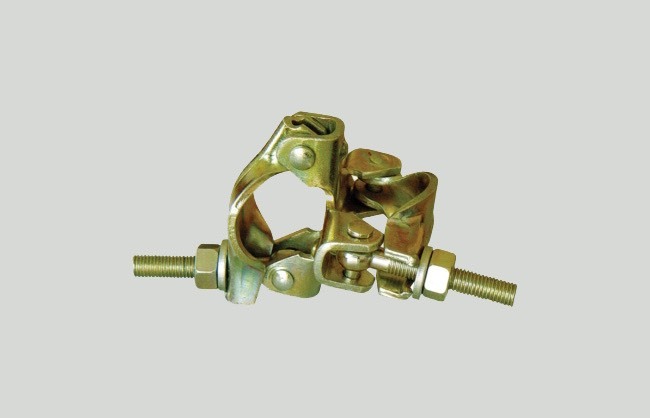 GBM couplers are essential to build scaffoldings.